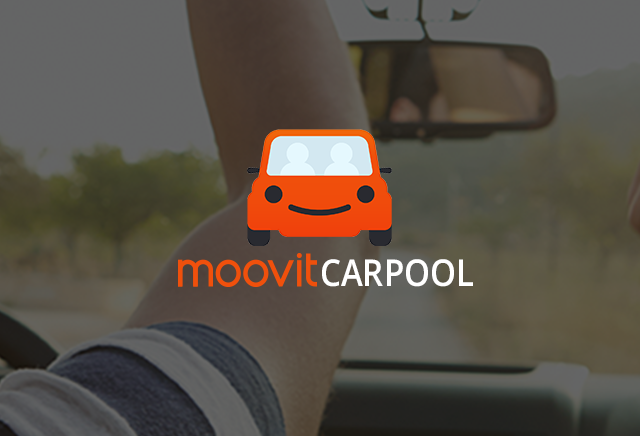 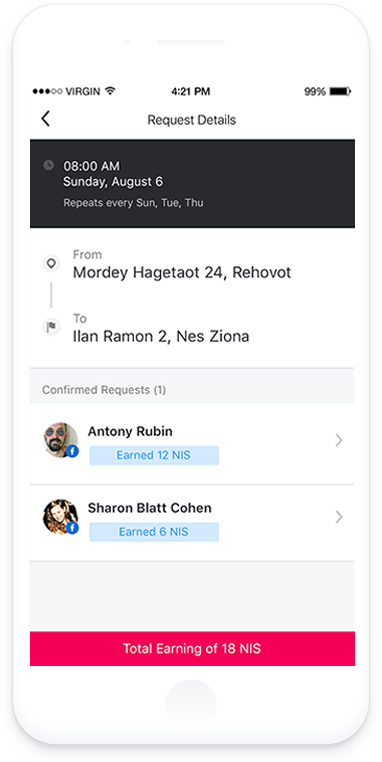 Moovit, one of Israel's leading startups, launched the Moovit-Carpool service, and thus became the leader in one of the hottest fields in today’s app world - Car Sharing. 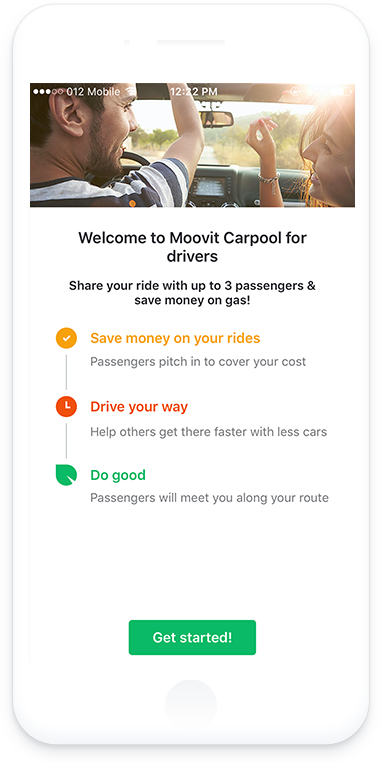 The service enables drivers and passengers to connect for a joint journey. 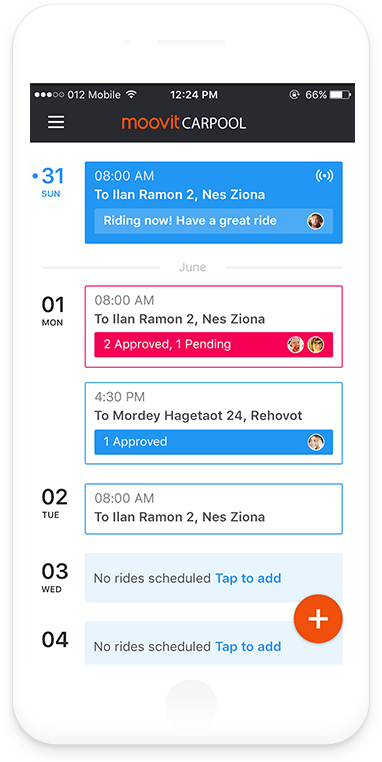 We’re happy to develop the iPhone (iOS) app for this new service and offer ways to improve the user experience of this great product.